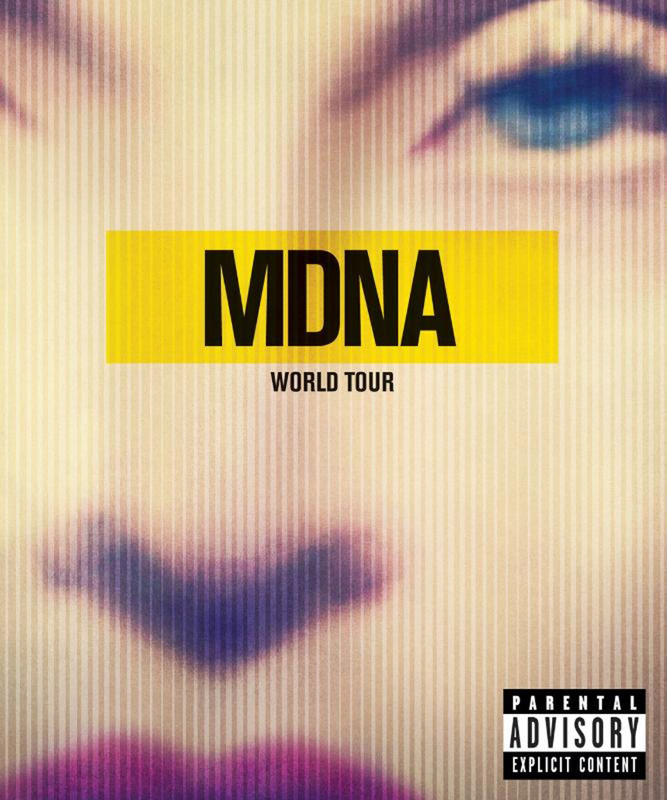 The MDNA World Tour is Madonna's fourth live album but it's her first set that includes the complete show. It was released on September 9, 2013 (6th for Europe and 10th for the US). In some European regions, the release was delayed due to technical issues. The MDNA Tour itself is chronicled in a wide variety of formats, including Blu-ray and DVD. The audio part of the release is available as both a standalone 2 CD set, a 2 CD/DVD combo dubbed the "Deluxe" version, and as a digital album on Amazon.com in most markets, except the US where the CDs are not released and the live album is digital-only. 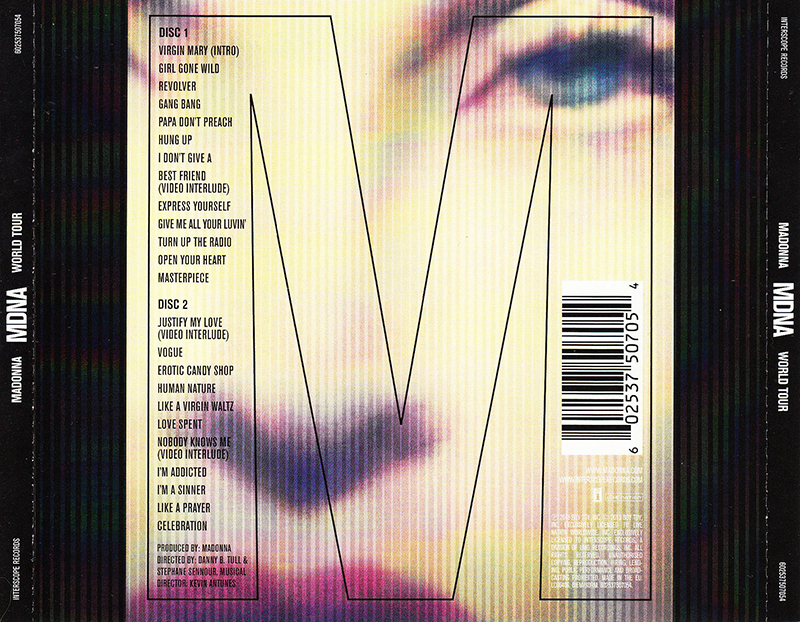 Highlights of the recording are the majority of the MDNA album tracks, including Love Spent that was added halfway through the tour and re-imagined versions of her catalog songs, including Hung Up, Open Your Heart, Candy Shop & Like A Virgin. The album debuted at #55 in the UK album chart, making it her first live album to miss the top 20.